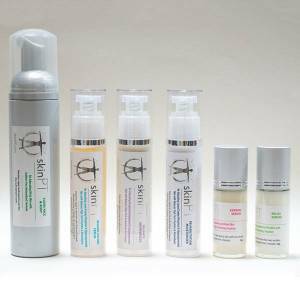 Would you like plump skin in your cheeks, lips and hands without fillers? Expand Serum is often called “Faux-Fill” because it is used for plump lips, face and hands without filler injections. Expand Serum is also an all-natural and safe technology. Enjoy voluptuous lips, youthful hands, and more “squish” in your cheeks and face. Scroll down to learn about the new technology that makes Expand the best face serum to re-volumize your skin! 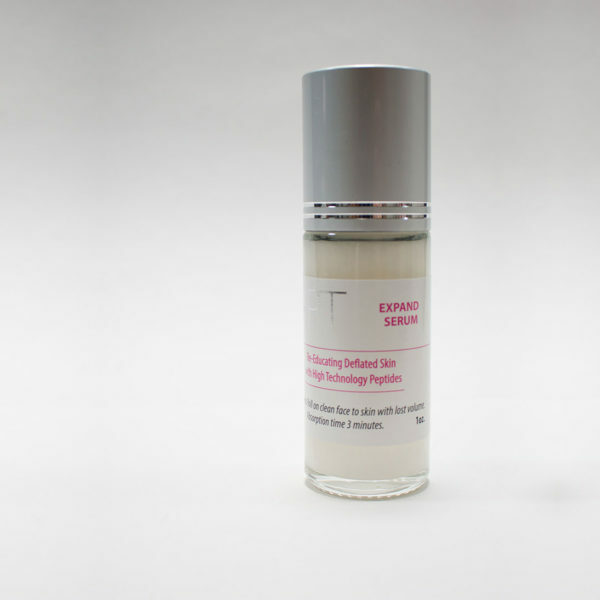 Expand is the best face serum containing all-natural high-tech ingredients shown to re-volumnize and plump skin. All ingredients are safe, research-backed, and non-GMO. The formula is also free of parabens, fragrances, dyes and harsh chemicals. Expand Serum comes in an easy to use roll-on bottle that can last up to 6 months depending on how many sites you are targeting. Welcome to the future of plump skin without fillers! 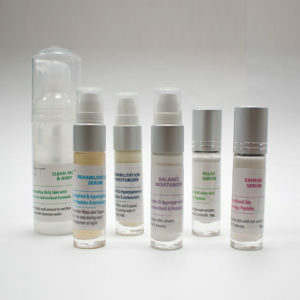 Roll-on Expand Serum 1-2 times a day wherever you want more fat. Use as directed and “EXPAND” it friends, in the best of health. It all starts with the cells called pre-adipocytes. These are cells that could become fat cells if your body chose to “up-regulate” them (grow them into mature fat cells). We tend to make plenty of fat cells when we are young. As we age, our body declines in this up-regulation of fat cells, especially in our face, lips and top of our hands. This leads to skin that has lost it’s volume. But no worries, we have the technology today to have plump skin again without injections! Propanediol, Dimethyl Isosorbide, Acetyl Hexapeptide-37, Acetyl Hexapeptide-38, Carrageenan (Chondris Crispus), Adipic Acid/Neopentyl Glycol Crosspolymer, Artemisia Abrotanum Extract, Pseudoaltermonas Ferment Extract, Pseudoaltermonas Exopolysacchrides, Saccahride Isomerate, Oat (Avena Sativa) Ferment, Glycerin, Xanthan Gum, Trimethylpentanediol/Adipic Acid Copolymer, Lecithin, Sclerotium Gum, Pullulan, Gluconolactone, Sodium Benzoate, Citric Acid. It has been my pleasure to be working with Jade Brown for the last year and a half. She is an amazing woman, her integrity shines through each one of her products and in every thing she does. I have the good fortune of being able to consult with her at her clinic. I started using the Expand Serum regularly about three months ago and I really like the effect my skin is showing. It rolls on which I love, it has a light quality to it and is absorbed quickly into the skin. I am experimenting with which time of the day and frequency I prefer to use it. My skin seems to be calling for more frequency. I think that’s a good sign!! I have been using the Expand Serum for about 6 mos. now and see a noticeable difference in my lips and upper lip area. My lips are much plumper and the wrinkles that I had above my upper lip are just about gone. Really love this product! I use the expand serum on a fresh clean face in the morning before anything else. It rolls on and sinks in quickly leaving a taught base to add any further moisturizer or makeup. I use rehabilitation serum also. I love that she makes everything in house in her prestine little lab. Jade is full of life and integrity and I love Her and her products! 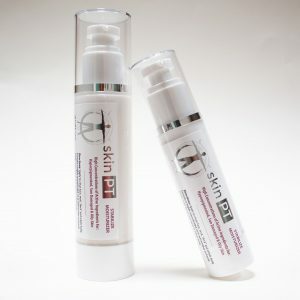 This is one of my favorite SkinPT products. I use it along my hairline and above my eyebrows to increase volume, lifting my skin, similar to fillers. This gradual improvement looks natural. I have used this product for years. I was about ready to make an appointment for injectables as my lips were decreasing in size. I mean, I wasn’t looking for duck lips but of course some lips would be nice! THIS PRODUCT IS A MIRACE WORKER! I have been using for about 2 years and my lips are amazing. I found great results after about 30 days and amazing results after 3 months after daily use. Now… I don’t even have to use everyday anymore. One bottle lasts a long time. I started using on my cheeks recently and I am also LOVING the results. I have given this as gifts to my friends (yes.. it’s a lavish gift but some friends are worth it). I agree with the reviews above.. this is MY ABSOLUTE favorite product of this line (rehab serum comes in second!). You will love! It really works. This product is amazing . Using for over a year and results noticable. Skin firmer,glowing !! Gave to Sister last year as gift . Went to visit now and only request from Maui was rehab serum . Loved it as well!! Jade is my scientist friend and skin care therapist. She’s always up to something of valuable creation! I love this serum on my face. Makes me feel all plumped up and hydrated with a fresh glow.